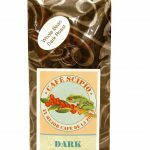 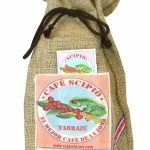 100% Whole Bean Tarrazú Arábica Coffee Medium Roasted (S.H.B.) 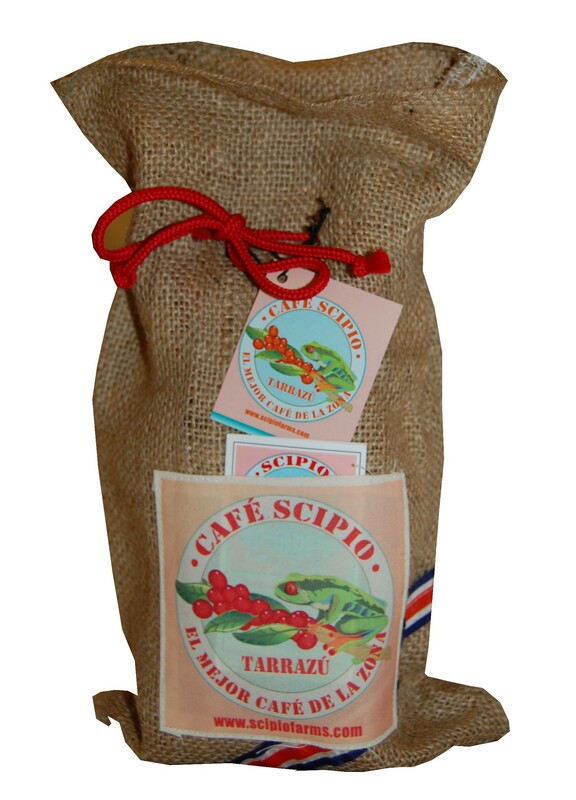 with decorative jute bag (hand-made in Costa Rica) with red cord. 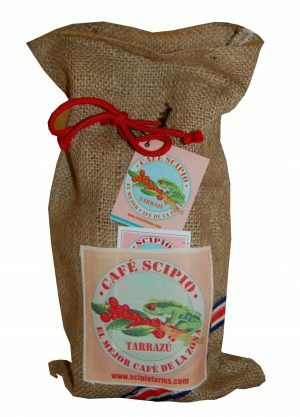 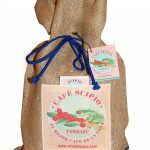 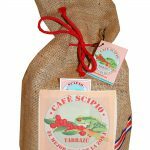 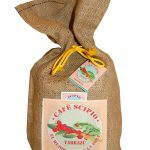 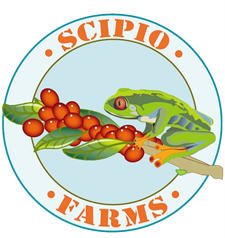 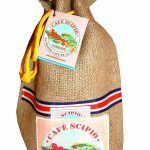 Be the first to review “1 LB COFFEE (MEDIUM ROASTED – WHOLE BEAN) IN RED BAG INSIDE DECORATIVE JUTE BAG” Click here to cancel reply.